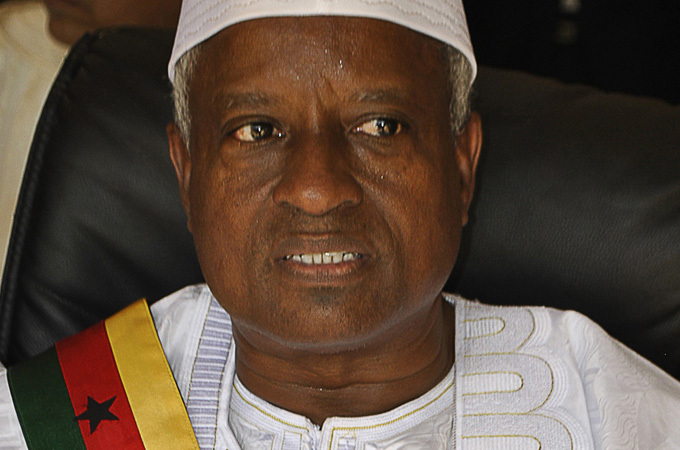 Manuel Serifo Nhamadjo (born 1958) is the Acting President of Guinea-Bissau. He has served as President of the National People's Assembly of Guinea-Bissau and was a candidate in the abortive 2012 presidential election, placing third in the first round. Following an April 2012 military insurrection led by General Antonio Injai, Nhamadjo was designated by coup leaders as Acting President as part of a transitional arrangement. 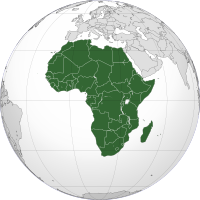 The economic and political disarray engendered by the 2012 coup d'etat, has resulted in a brokered deal with ECOWAS, the West African regional bloc, to organize elections in a year. Presently, more than 600 peacekeeping troops are to be stationed in the country. However, Acting President Nhamadjo's primary task is managing his relationships with the army and potential international donars. The weak role of institutions along with increased drug trafficking continues to cripple the economy. A twenty-seven (27) member cabinet under Prime Minister Rui Duarte Barros includes two army officers. The defence minister is Colonel Celestino Carvalho, who was one of the coup leaders, while Musa Diata, a colonel who did not participate in the coup, has been named as junior minister for veteran affairs. Faustino Fudut Imbali, a former prime minister, is in charge of foreign affairs. None of the members of the government ousted in the coup has returned to the new cabinet, which has agreed to reform the civil service and the security forces. It will also create a new electoral commission which will, hopefully, revise the electoral law. Events were running smoothly in the first quarter of 2010 when the government established the country's first prisons and enacted laws to convict foreigners. The judicial police force received new equipment and training to combat Latin American drug cartels but, as already stated, that effort has failed. The army, however, has been accused by Western intelligence agencies of participating in drug trafficking. The country is a major staging post for gangs smuggling cocaine from Latin America to Europe. The country's economic condition is dismal. 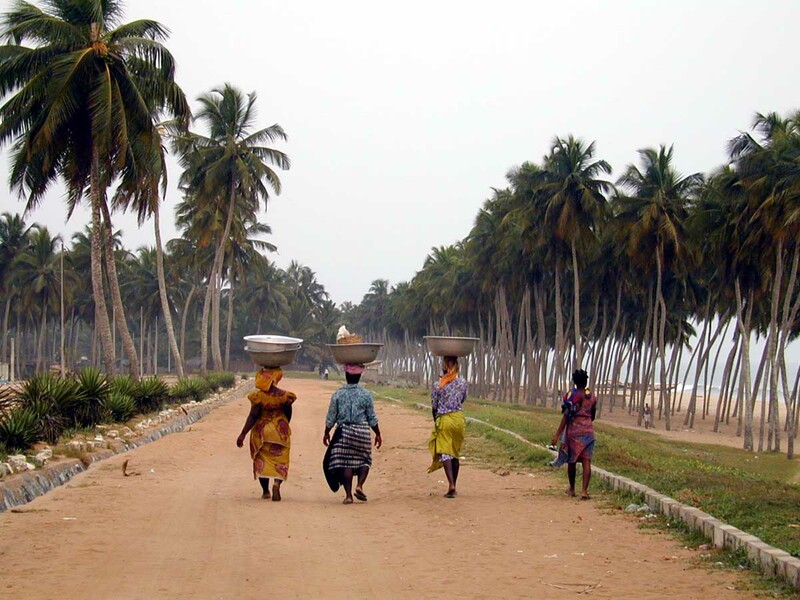 Guinea-Bissau is in the top ten of the United Nation's (UN) poorest countries. The population is poor, relying largely on subsistence and monocrop agriculture. Even though the country experienced political upheavals and budgetary decreases in 2010, its economic affairs were not that bad because of increases in revenue collection. The economy was mainly supported by a rise in the value of its primary export-cashew nuts. The construction sector did well and foreign remittances were steady. 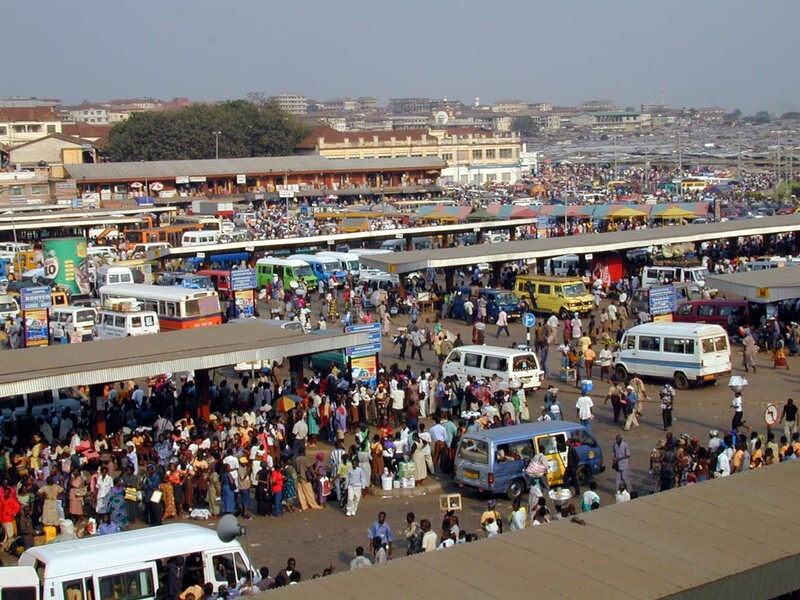 Marginal growth of the private sector coupled with an austere monetary policy have further stimulated the economy to the point that the International Monetary Fund (IMF) stated that the economy expanded by 3.5% in 2010 and predicts it will increase by 4.3% in 2011. In 2010, the IMF announced a $33.3 million dollar grant for medium-term economic support and $12.7 million dollars for the capital city's electricity and water supplies. Needless to say, foreign investors will be monitoring the country's activities very closely in the coming years. Acting President Nhamadjo will have to show political resolve and maintain fiscal restraint if Guinea-Bissau is to continue to attract the foreign aid that is crucial to the government's budget. There is no U.S. Embassy in Bissau. The U.S. Ambassador to Senegal, who resides in Dakar, is accredited as the U.S. Ambassador to Guinea-Bissau. All official U.S. contact with Guinea-Bissau is handled by the U.S. Embassy in Dakar, Senegal.